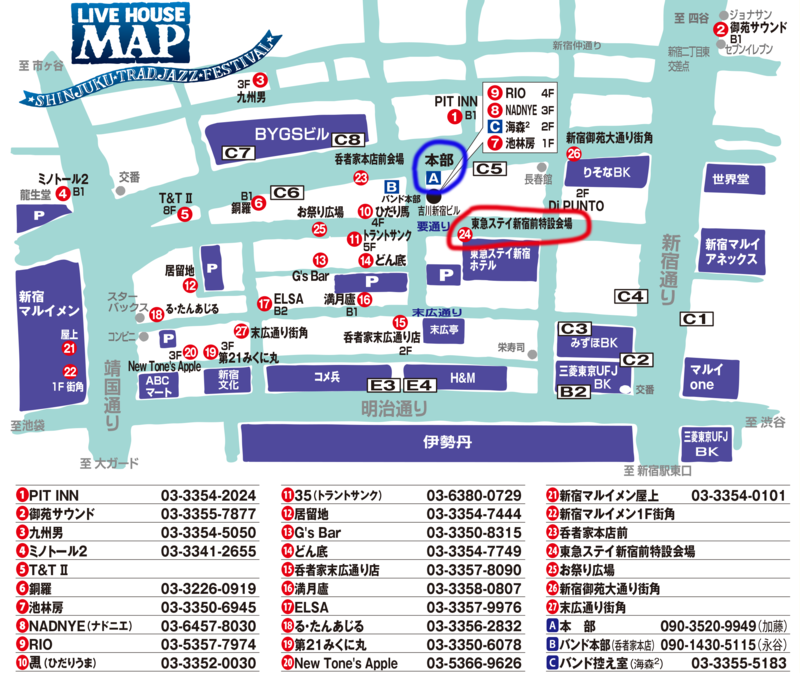 This is the best jazz festival for swing dancers in Japan taking place at 11am till 16:30pm on November 10th and 11th. Several hundred jazz musicians to perform at 27 venues both indoors and outdoors in Shinjuku. They will play traditional jazz, New Orleans jazz, dixieland jazz, swing jazz, blues, R&B, soul, jump blues and so on. Free of charge and no signing up is needed if you want to enjoy the outdoor venues. We have many international swing dancers there every year. 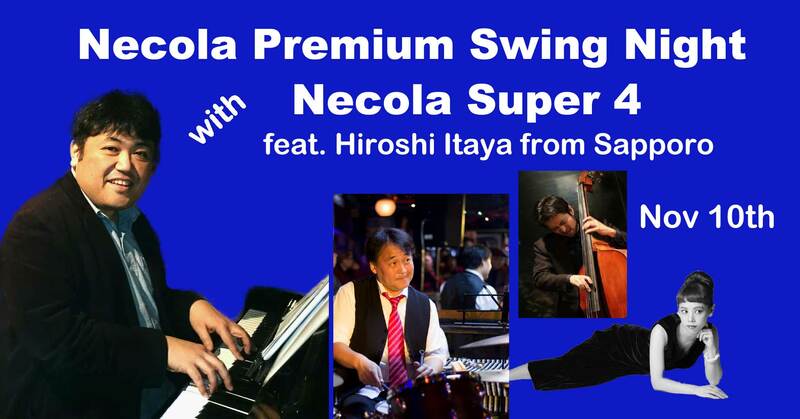 A special swing night at Studio Necola will follow on the 10th inviting four fabulous jazz musicians from the festival including Hiroshi Itaya, a super swingin’ pianist coming from Sapporo. There will be After Hours Jam Session on the 11th at Kusuo where many good jazz musicians from the festival will do their powerful jam sessions. You should not miss them! Outdoor venues: free of charge and no sign-up needed. Indoor venues: Listeners need to buy their tickets. if you are a swing dancer, read the following text very carefully, sign-up in advance and enjoy all the bands not only at outdoor venues but also all the indoor venues too. No sign-up is needed at the outdoor venues from #21 to #27 and it’s free of charge. #21 became a free venue as of November 8th. Main venues for swing dancing will be #21, #24, #25 and maybe #23 too. All of them are outdoor ones. There will be a new venue this year: #21 roof top of Shinjuku Marui Men’s. Nice jazz bands in this festival will perform there and maybe there will be hopefully enough dance space for many swing dancers. More information about #21 might be added here later. #21 became a free venue as of November 8th. If you are a swing dancer and want to enter the venues from #1-20 too, it can be free of charge after doing the procedure written below. If you are not a swing dancer but want to enjoy listening at #1-20 too, you have to buy your ticket at #A first of all. 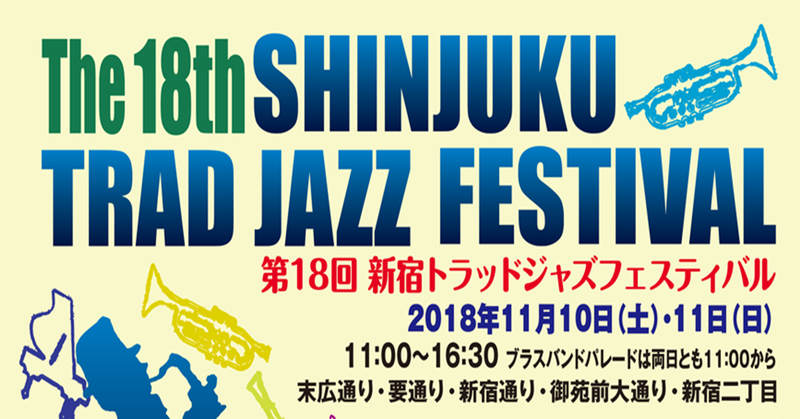 If you are a swing dancer, join the dance classes or special workshops of TSDS, Tokyo Swing Nights or Ikebukuro Swing Nights where you can sign up this jazz festival. If you don’t live in the area of Tokyo or are an international traveller arriving just before the festival, subscribe to the mailing list of the TSDS first where another way of signing up through the Internet will be posted. Since the other important information for swing dancers in Tokyo are posted regularly here, subscription of the mailing list is strongly suggested anyway. The registered swing dancers for the festival should rendezvous Hiro at the festival in the manner written below to get a ticket of this event with which you can enter all the venues from #1-20 too. Unless you lost the rendezvous, buy your ticket at #A for them. Pre-registered swing dancers should gather here first. Find Hiro at #21 during 11:30am-12:00pm. When you lost the rendezvous above, buy your ticket at #A to enter the indoor venues. You don’t need the ticket to dance at the outdoor venues. 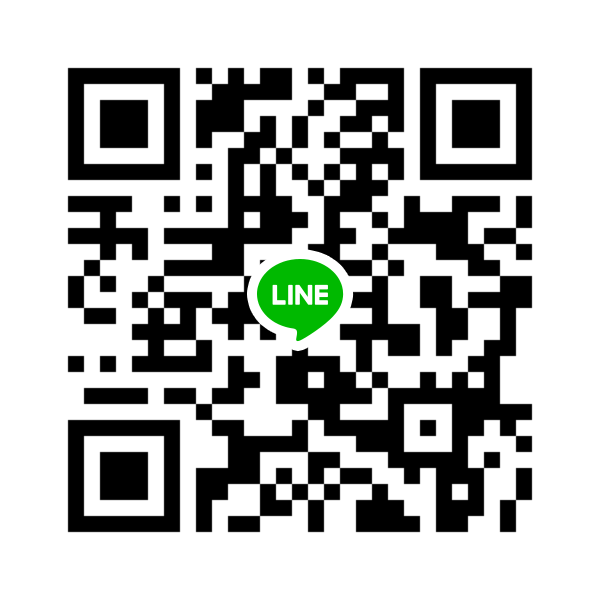 Although there might be still another chance to rendezvous Hiro during the festival through FB or Line written below, he also might have no time to reply to you timely. So, don’t be late for the first rendezvous time. A special swing dance night at Studio Necola will follow on the 10th inviting four fabulous jazz musicians from the festival including Hiroshi Itaya, a super swingin’ pianist coming all the way from Sapporo. Sign-up is needed. 4,000 yen with nice wine, cheese and more… Stay tuned regarding how to sign-up. You must not miss it! 19:00 The first set will start. There will be an after-hours jam session on the 11th at Kusuo where many jazz musicians will move from the festival venues in order for their powerful jam sessions. No sign-up is needed. If you are a registered swing dancer of the festival, you can save 500 yen from the regular price 1,500 yen. So, 1000 yen with one drink ticket. You should not miss this too!